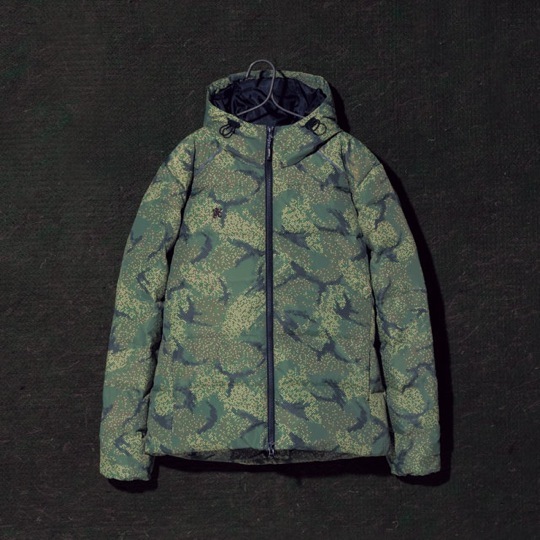 Umbro and Japanese label R. Newbold have collaborated on an elaborate new coat for this Winter Holiday 2011. The Camo Down Jacket is guaranteed to keep you nice and toasty while pressing through the cold hard snow this Winter. You’ll not only feel warm but look great with this iconic pattern that is actually employed by the British Army.